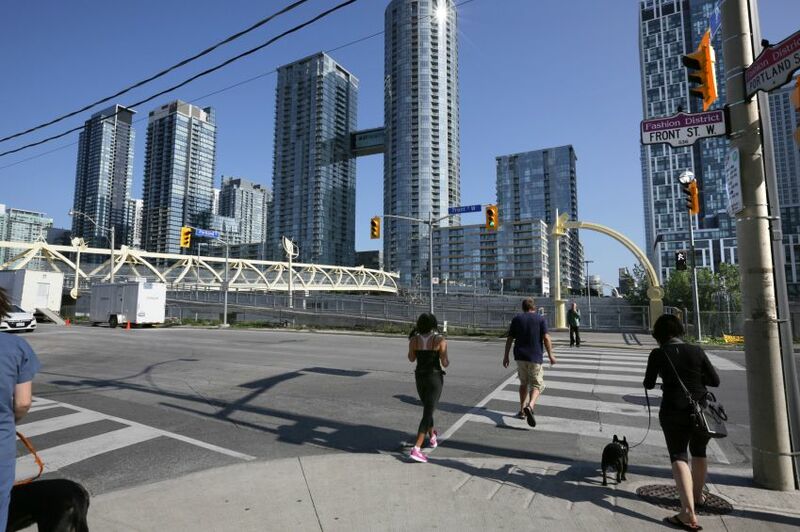 Toronto has been added to the Canada Mortgage and Housing Corporation’s list of the country’s riskiest housing markets, with the insurer citing a combination of price acceleration and overvaluation. “The rise in house prices have not been matched by growth in personal disposable income, giving rise to a modest risk of overvaluation,” said Bob Dugan, CMHC’s chief economist, in a press release, pointing to the Toronto market. However, the CMHC did not indicated whether Toronto investors, agents and buyers should expect a deceleration in prices. The CMHC’s latest House Price Analysis and Assessment (HPAA) framework, which is designed to detect the presence of problematic conditions in Canadian housing markets, also pointed to a high level of risk in Winnipeg, reflecting risks of overvaluation and overbuilding, and in Regina, reflecting price acceleration, overvaluation and overbuilding, particularly of condo apartments. Both Winnipeg and Regina were highlighted as risky markets in CMHC’s last report, published at the end of April. According to the report, the risk of problematic market conditions continues to be assessed as moderate for Montréal and Québec due to the detection of some risk of overvaluation. In Toronto, Ottawa and Montréal, CMHC is monitoring the risk of overbuilding, with condos under construction near historical peaks. “Inventory management is therefore necessary to make sure that these condominium units under construction do not remain unsold upon completion,” added the report. Low overall housing market risk is observed for Vancouver, as none of the individual risk factors are currently detected.